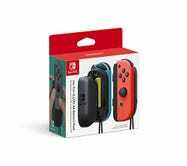 Nintendo’s AA Joy-Con battery grips allow your controllers to run for longer on a charge, yes. But just as importantly, they make them a lot more comfortable to hold. 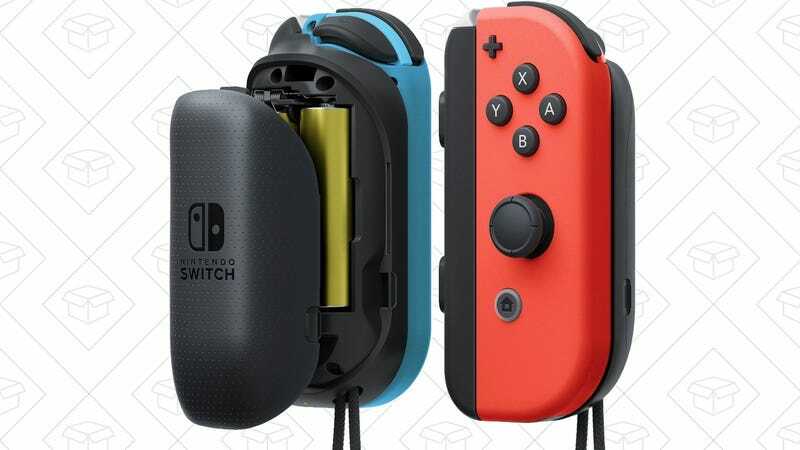 Get a set for an all-time low $20, and throw a few rechargeable AAs in your cart while you’re at it.